Ocean Club is a private condo community built between 1994 and 1997 with many sought after resort style amenities. Enjoy a large pool/spa with lush tropical landscaping with an expansive beautiful deck area with lavish lounge group sitting areas, outdoor barbecue grill and gazebo, putt-putt, full service gym, and a stunning social and recreation room. This amazing location offers breath-taking views of pristine Jupiter beaches and the Atlantic Ocean. 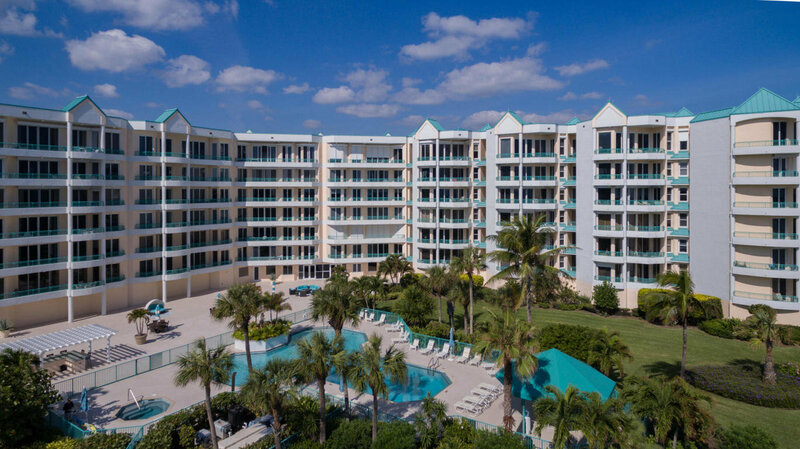 Ocean Club was built between 1994 and 1997 is comprised of a six story condominium building that houses 48 condo units featuring 2-3 bedrooms and 1,300 to 4,000 square feet of living space. Each unit includes two parking spaces. Close to everything Jupiter has to offer, Carlin and Dubois Parks, the Gardens Mall, Harbourside and many shops and restaurants are just a few minutes away!